Ocean Reef, a shipping company in Port Klang Malaysia, was established in September 1992 with the vision and commitment to grow to become a distinguish forwarding agent providing a comprehensive list of forwarding services in the region. Ocean Reef has years of industry experience to serve the forwarding needs of individuals and business. 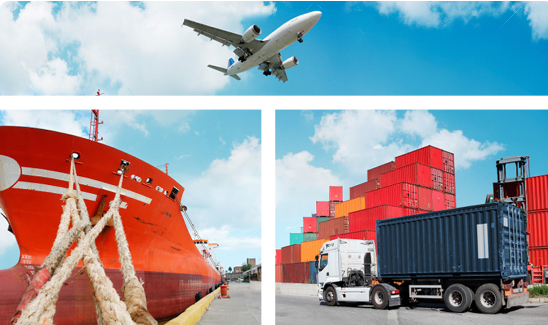 We are specialized in local and overseas shipping of personnel effects, household goods, general commercial cargoes, medical equipment as well as dangerous cargoes. As one of the leading air freight forwarders, we utilize premium air carriers with established routings for our consolidations. Many different options are available for the most competitive and reliable air freight forwarding services. As an approved IATA (International Air Transport Association) cargo agent, your company can rest assured we are able to utilize nearly every carrier in the world, giving your company the flexibility needed at every hour of every day. We also offer Door-to-Door services to our clients through our international agent networks. We operate on all major continents and we have the resources to ensure smooth clearance and delivery to any destination. If you want to find a reliable forwarding agent in Malaysia, please visit our official website http://www.oceanreef.com.my/ . Finding SEO Company In Malaysia?